The Prahran Summer Jam is one of Melbourne’s hottest outdoor basketball tournaments, bringing friends and the neighborhood together for an incredibly fun day out for all. 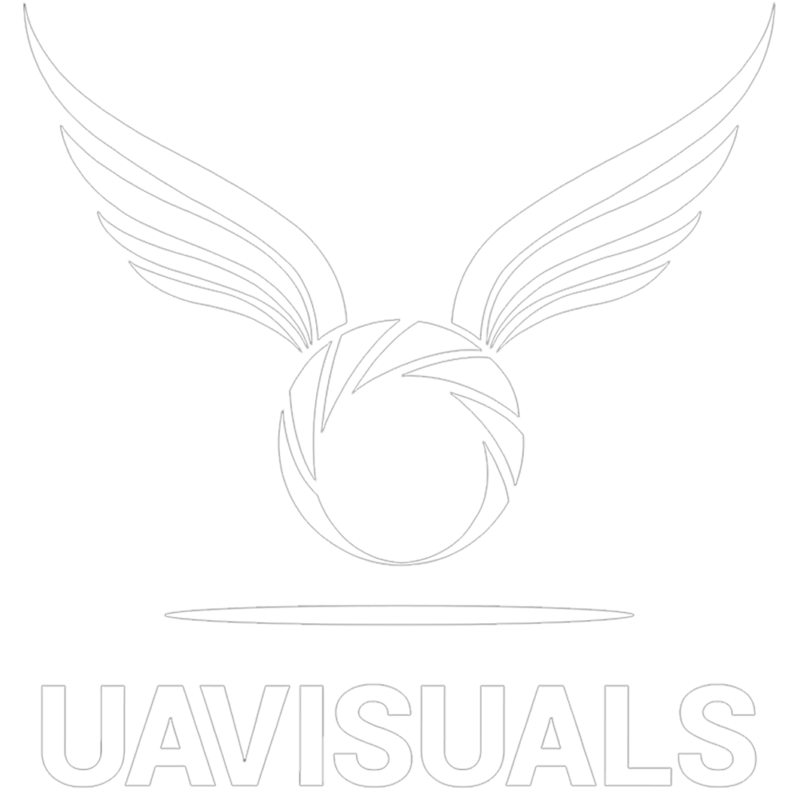 UAVisuals was asked to capture the aerial content by Pushplay Studios, who were putting together a promotional teaser for the event in Richmond. The aerial imagery needed to be funky, dynamic and creative to capture the amazing rooftop location, encompassing the excitement building up to the event. Just like any other shoot, the project had its challenges, but nothing we weren’t able to overcome in a safe and timely manner. 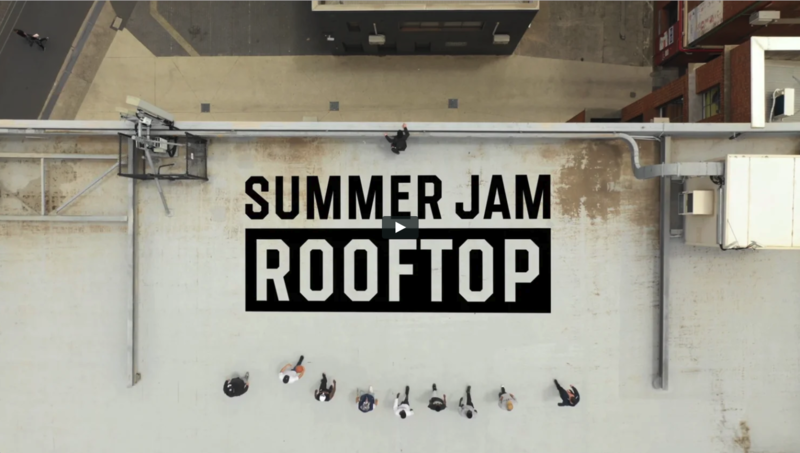 We were filming on a rooftop and working with up to a dozen basketball players. The desired shot required planning and a number of rehearsals to get the right framing, making sure the position of the city was a main focal point. Our primary focus was to capture aerial video, but we also had a team of experienced camera operators on the ground providing extra support for PushPlay Studios.